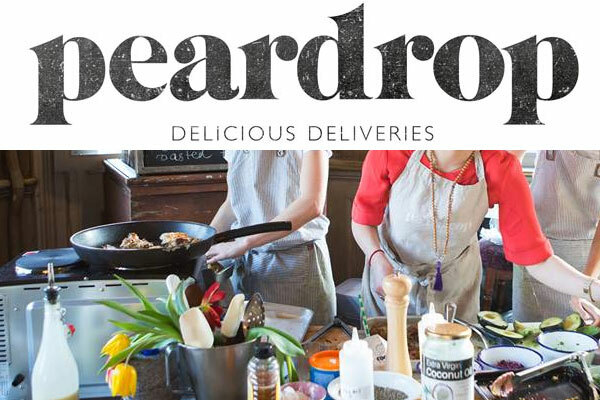 Peardrop is a fresh and healthy lunchtime food delivery service based on the Portobello Road. Serving up fresh and healthy food directly to your desk, meeting or party. 7-11 Minerva Road, London NW10 6HJ, UK. Page updated : May 31, 2017.